Flexible Financing Makes It Easy! When you choose our affordable orthodontist near Worcester, MA, Walker Orthodontics knows you are making a wonderful life-long investment – and we want to make your braces and orthodontic treatment as affordable as possible. Walker Orthodontics strives to be budget-friendly for all of our patients by extending special financing options to offset the cost of treatment. We offer in-house financing, 0% interest plans through CareCredit, and discounts for payments made in full. We are grateful for those who put their lives on the line every day. To thank these selfless men and women, we offer discounts for orthodontic treatment to veterans and first responders. Come in and see us at either our Lunenburg orthodontic office or our Harvard orthodontic office, and we’ll give you something to smile about! 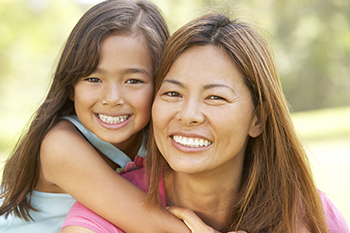 Visit Our Affordable Orthodontist near Worcester, MA, for Your Free Smile Assessment Today! We invite you to come in to our office to meet with us to discuss your payment options. Bring all of your questions to your complimentary Walker Orthodontics Smile Assessment, and we will be happy to educate you on all your financial and treatment options. When you’re ready to find out how easy it is to achieve a great smile, call 978.345.7988 or click here to use our online appointment request form.